Hi, I am Lori Miller. 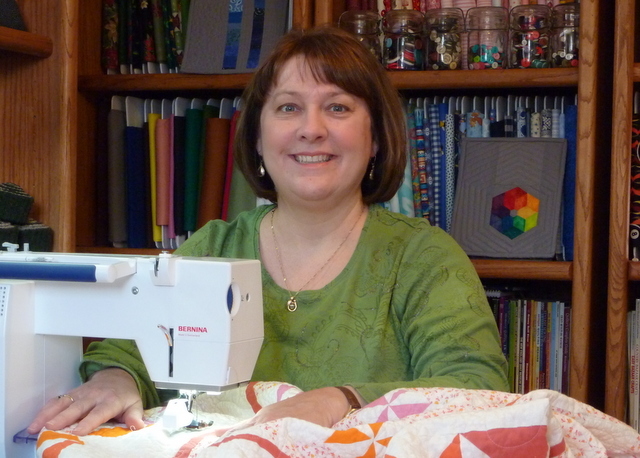 I am a quilter, pattern designer, and teacher from Troy, Michigan, where I design, stitch and teach about quilty things. I love experimenting with fun colors and designs to make playful and clever products for the modern stitcher. Sewing since age 11, I have deep roots in sewing and quilting traditions that add a unique dimension to my designs. 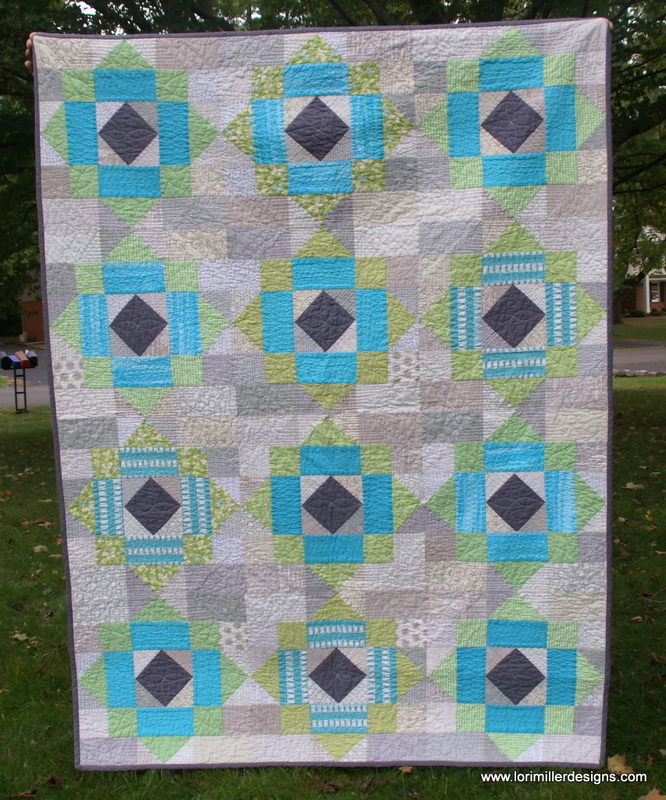 In 2014, Lori launched her own blog at lorimillerdesigns.com and began to submit her designs to Quilting Publications. 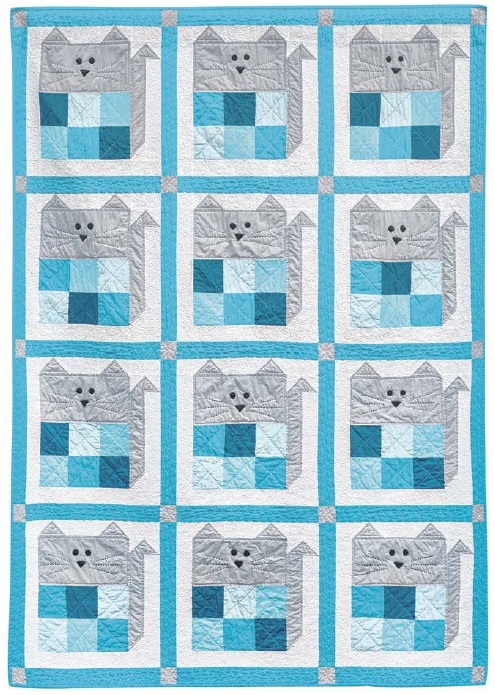 Her original designs have been featured in APQ Quilts and More, Fons and Porter Easy Quilts, Quilting Arts Holiday, Make it Patchwork, Make Modern, Quick to Stitch Precuts, Modern Quilts Unlimited, and Modern Patchwork Gifts magazines. 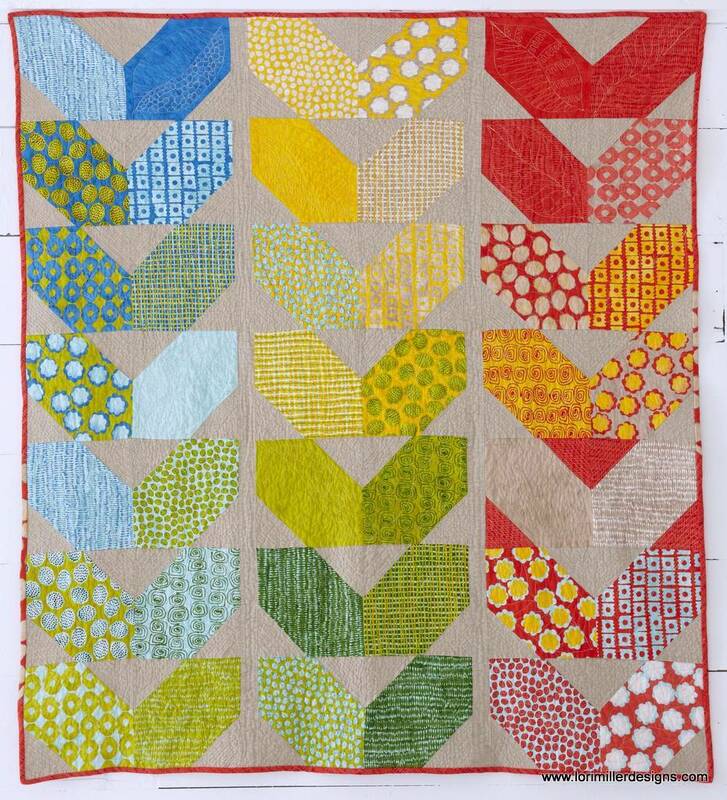 She shared her nostalgic Grandma Town Block of the Month series in 2015 with row by row designs of memories of her Grandparents Iowa farm. 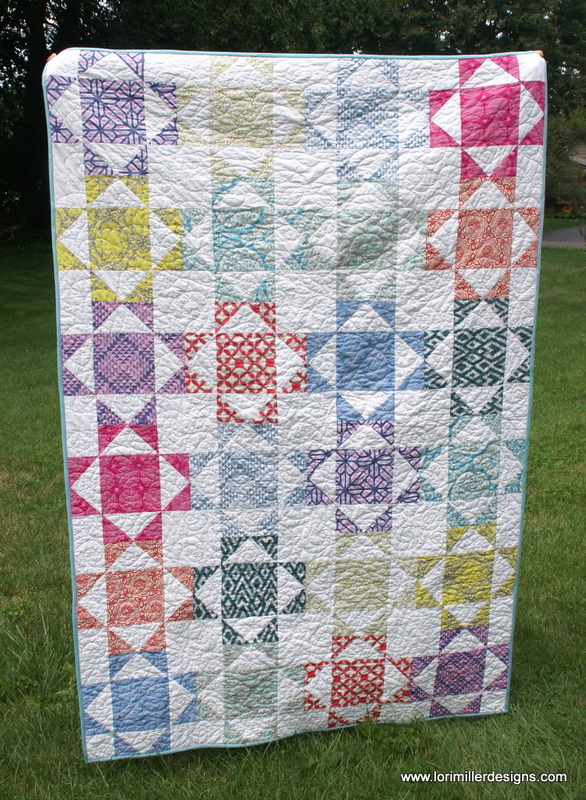 Lori’s original mini quilt, Modern Swallow Trail, traveled traveling with the American Made Brand Tiny Quilt Challenge Exhibit in 2016. 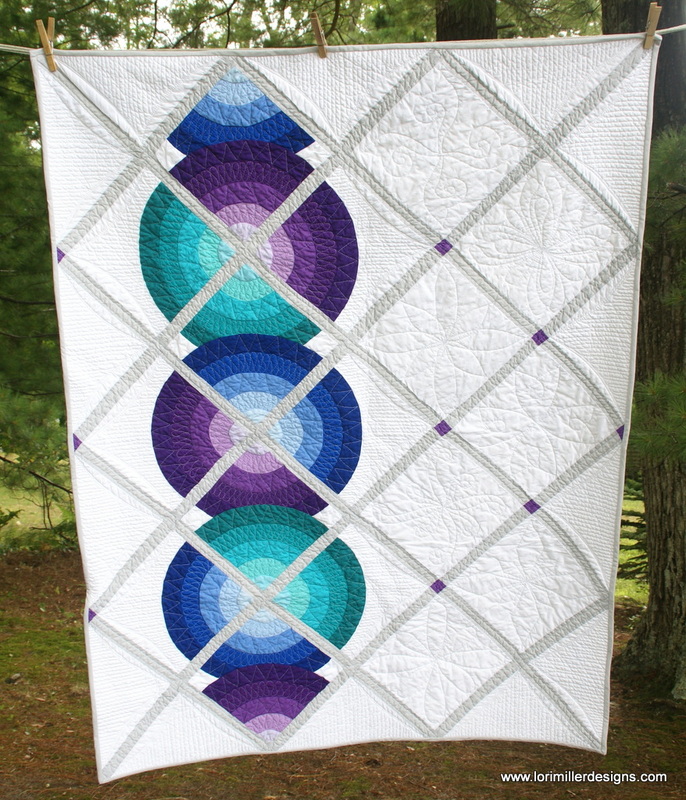 Her Steppin’ Up Quilt was part of the Quiltcon 2017 exhibit and magazine. She continues to have her work published and sells her original patterns on Etsy, Craftsy and at local Quilt Shows. Lori blogs for the Electric Quilt Company sharing knowledge of quilt design software for all levels of software users with EQ8 Lessons with Lori. In 2018, Lori began teaching quilt classes with her own designs, fun colors and patterns and she also teaches beginning EQ8 classes. Lori is a charter member of the Detroit Area Modern Quilt Guild and you can also follow her adventures on instagram @lorimillerdesigns . She is also proud to sew Quilts of Valor for veterans as part of the Stitching Sisters QOV group in Clawson, Michigan.